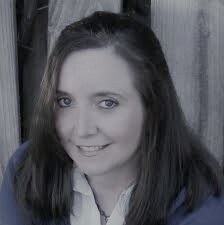 This morning, we have a contemporary romance in our book spotlight. 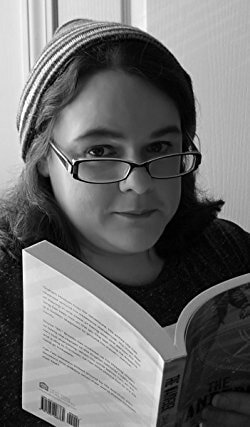 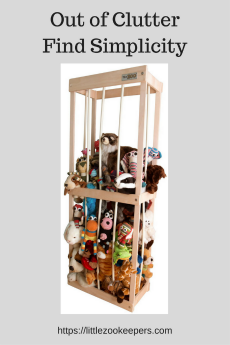 We have featured The Lion Tamer and The Unexpected Santa from Dahlia Donovan's The Sin Bin series. 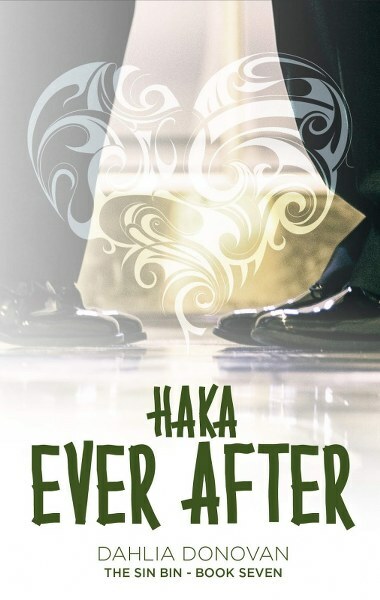 Today, you can check out Haka Ever After, learn about the series and the author & enter for a chance to win a $5 Amazon gift card in the book tour giveaway at the end of this post.